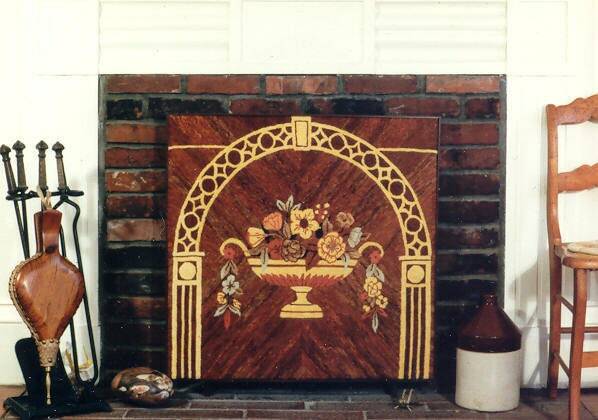 ART DECO FIREBOARD stamped canvas from DiFrenza studio. 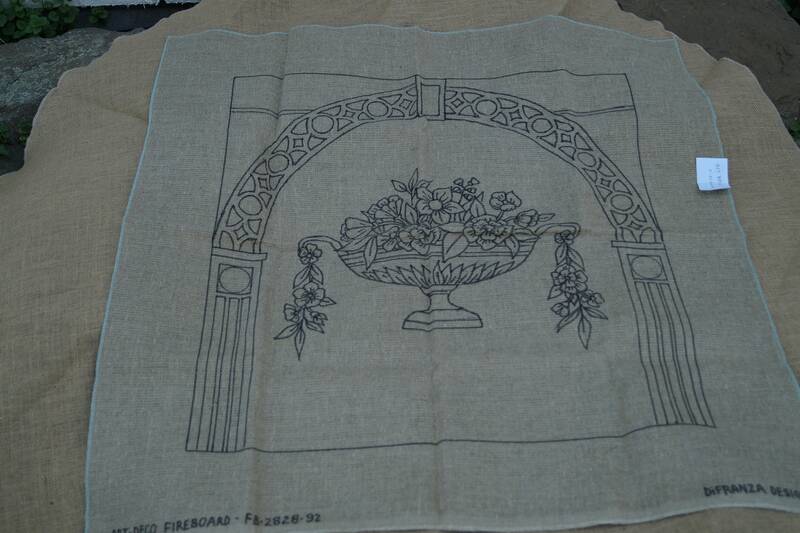 Stamped on linen. Stamped area measures 28 inches high by 27 inches wide. This is not a kit-just the backing. DiFrenza Design Studio.